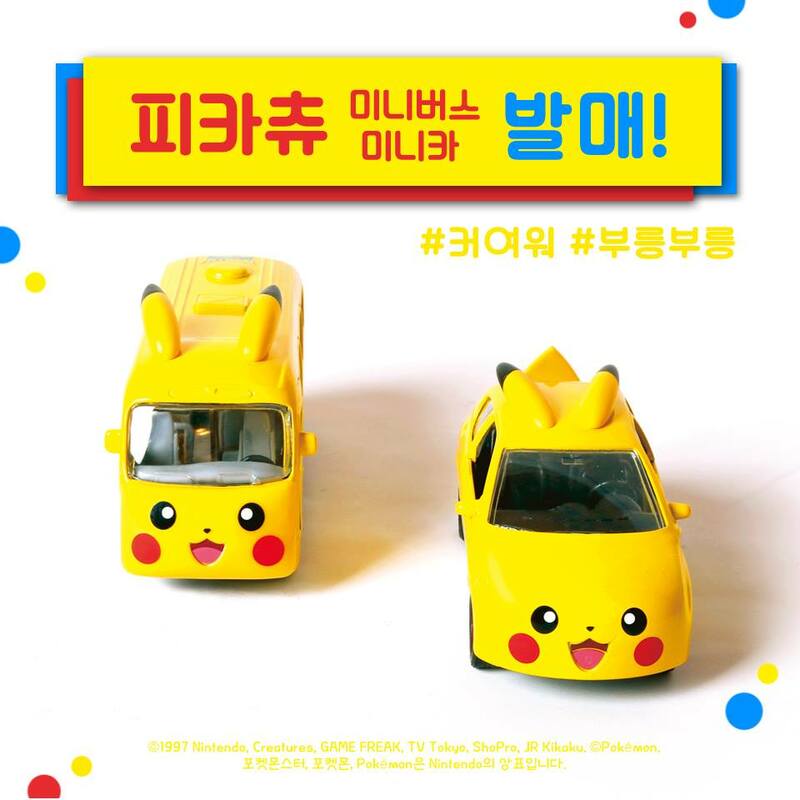 Mika Corporation and The Pokemon Company have teamed up to release Mini Pikachu Car and Mini Pikachu Bus toys in South Korea. Both toys feature Pikachu’s adorable face and signature tail and ears. These are only available in South Korea for now. 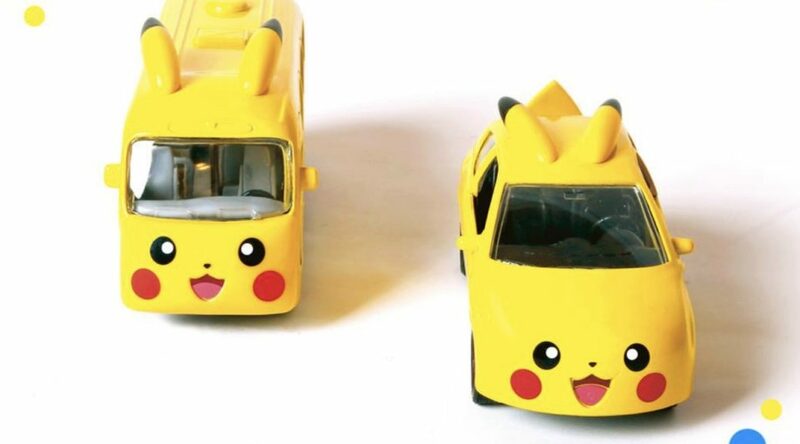 What do you think of these lovely toy cars? Let us know in the comments!